The nonprofit sector has a long tradition of devoted and talented mothers, from local organizations all the way up to the Bill and Melinda Gates Foundation. These founders, volunteers, and donors share their passion far beyond their immediate families. This Mother’s Day, Classy wants to recognize some inspiring nonprofits founded by or serving mothers. Check out these awesome organizations and celebrate their work with us. And don’t forget to call your mom! Originally called the Brooklyn Child Care Collective, this nonprofit was founded by Benita Miller, a young lawyer who had been working in family court with Brooklyn’s Legal Aid Society. She wanted to change the pattern she witnessed of young mothers being separated from their children. 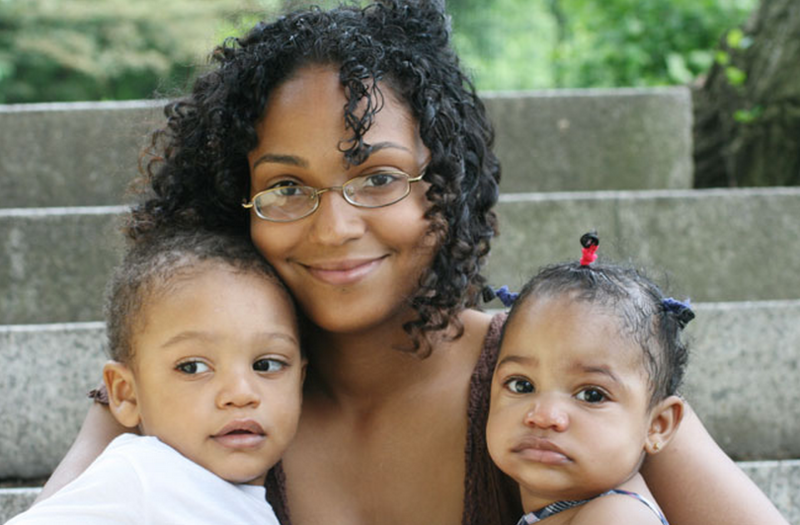 In 2007, the organization became the Brooklyn Young Mothers’ Collective, which supports and educates young mothers with the goal of breaking the cycle of generational poverty. Working with pregnant or parenting women between ages 12 and 21, BYMC offers the support and skills women need to become successful parents and financially self-sufficient. Mothers are offered comprehensive sexual and childbirth education along with parenting classes. The nonprofit also partners with local providers to offer free or low-cost doulas. There is even an Advocacy and Thought Leadership program where the young women can learn how to educate and support their community. 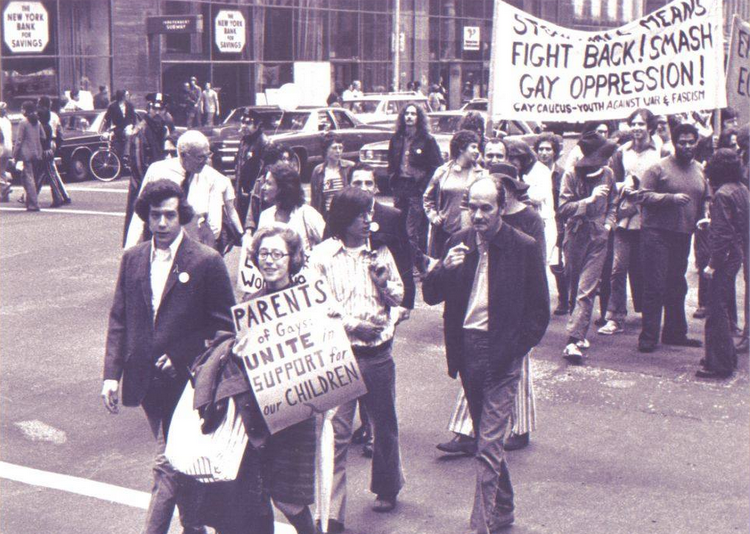 After being approached by other young people who wanted help reaching their families, Jeanne organized the first PFLAG meeting in Greenwich Village. Today, the organization is a nationwide force, fighting for equality and helping families and friends of LGBT individuals accept and support them. PFLAG seeks to educate the community about LGBT issues and change oppressive attitudes and laws. Some of their goals are to create a school environment where children can learn without fear of bullying, violence, and discrimination, facilitate belonging in different faith groups and career paths, and represent the diverse ethnicities and cultures within the LGBT community. When Nancy Ferro’s son, Michael, battled cancer, she wanted to support him every step of the way. She soon realized, however, that there weren’t many resources for survivors to thrive and move past their illness. She and her son founded Epic Experience to help survivors and caregivers embrace life and all its challenges. The beautiful landscape of the Colorado mountains, where the Ferros lived, was the perfect setting. 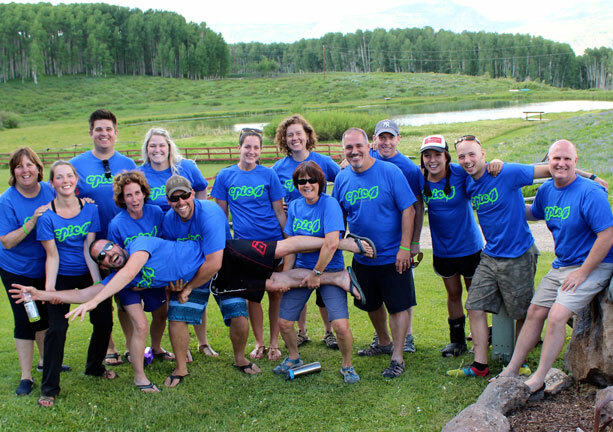 Epic Experience organizes free weeklong outdoor adventures for survivors, with activities such as paddle boarding, white water rafting, skiing, and horseback riding. They offer a similar camp for caregivers of cancer survivors. The retreats give participants a chance to take on exciting outdoor adventures, connect with other survivors, and understand their illness as a part of their story, not their whole identity. For people who have faced a life-threatening illness, these camps build trust and community. Several participants have returned to volunteer and support other survivors. Every two minutes, a woman dies from childbirth complications. Every Mother Counts wants to ensure that all women have access to the life-saving medical care that makes so many of these deaths preventable. The organization was founded by Christy Turlington Burns, a mother, social entrepreneur, and model, after her own childbirth complication. Every Mother Counts works in a number of North American, African, and Asian countries, including the United States, India, Malawi, and Tanzania. They take a three-pronged approach to providing essential maternal care by breaking down transportation, education, and resource barriers. Working with local organizations, Every Mother Counts supports a variety of health programs. In Uganda, for example, they offer transportation vouchers to help women reach medical professionals and in rural Haiti, they train birth attendants. In New York and Florida, the nonprofit provides care and education for at-risk mothers. Every Mother Counts is working worldwide to give women the medical care and support necessary for a healthy pregnancy and childbirth. This nonprofit organization was born from tragedy. Elisabeth Glaser contracted HIV in 1981 from a blood transfusion and unknowingly passed the virus on to her children, Ariel and Jake. At the time, the only treatments available were for adults and the public was largely ignorant of the disease. After Ariel lost her battle with HIV in 1988, Elizabeth created her foundation to fund pediatric HIV/AIDS research. Today, one of the Elizabeth Glaser AIDS Foundation’s primary goals is to prevent the needless transmission of HIV from mother to child. They operate programs to treat and prevent the disease in 14 countries and award grants elsewhere. EGPAF also supports and helps shape the future of pediatric HIV/AIDS research. The foundation has a long history of public advocacy and supporting legislation, beginning with Elizabeth Glaser’s meetings with congress and President Ronald Reagan in 1988. Although Elizabeth lost her life to the disease in 1994, her organization continues to champion pediatric HIV/AIDS prevention, care, and research. Their work has helped millions of mothers and children in India, Africa, and the United States. Mother’s Day is an important moment to celebrate the women who raise and care for us all. The women behind these nonprofits and the work they do exemplify how mothers go above and beyond every day. If you want to learn more, check out these organizations’ websites. If your nonprofit has a special connection to Mother’s Day, let us know in the comments.